A perfect match to the Fuji Professional Lustre silver halide paper that we use in our Chromira Pro Lab. Ilford Galerie Prestige Smooth Pearl (lustre) paper features the very latest HDR (High Dynamic Range) optically clear coating and coupled with recent advancements in inkjet receiving layer design, makes this the reference media for producing images with superb clarity, high sharpness and excellent colour gamut. 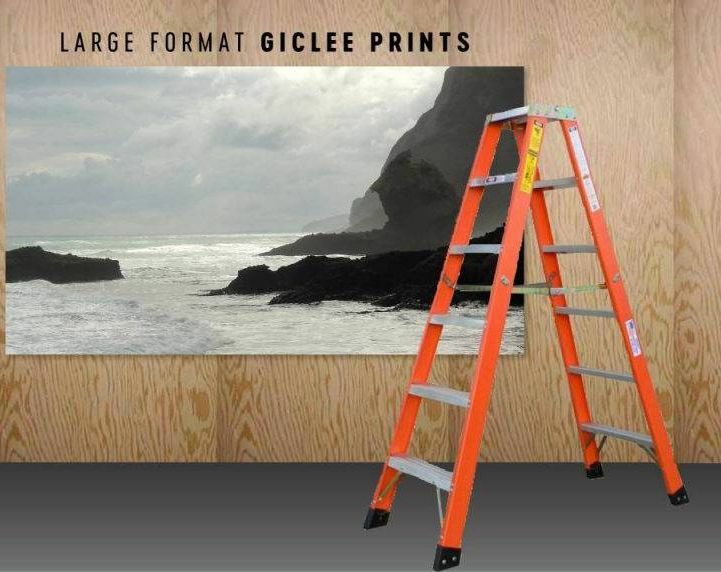 The high-density, resin coated heavyweight base and smooth pearl finish not only eliminate glare and fingerprints but with its natural photographic white tint, produce prints with the true look and feel of a photograph. For outstanding imaging performance, combined with the benefit of “touch dry” from the printer, this pearl surface media is the “choice of professionals”.Now we can produce stunning photographic images up to 1.5 metres wide by 12 metres long.